We also ask that you take a moment to sign up for our newsletter here, in order to stay current with the latest dSupportSuite product news, as well as receiving sale announcements and coupon codes for future purchases in our store! You may choose to receive only dSupportSuite news or all product news. Visit our Message Forums to post your questions or feature suggestions, or contact us for official support. 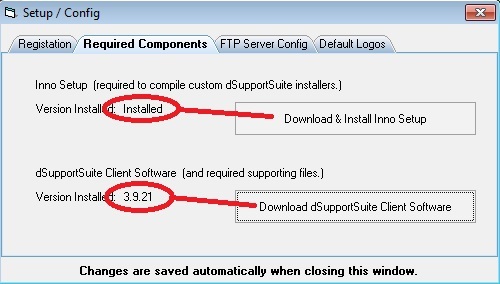 Before you can dive in to configuring and deploying your first installer for the dSupportSuite client software, or even work with the dSupportSuite Mgmt Console, you need to setup or configure an FTP server for use with dSupportSuite. An FTP server provides the communication backbone for the mgmt/client software, housing the configurations for the client software to download / update to. All you need to get started is one single FTP user account, which has full access/permissions to its home directory. Some people create an FTP account on their web host, while others host their own FTP server locally for the task. 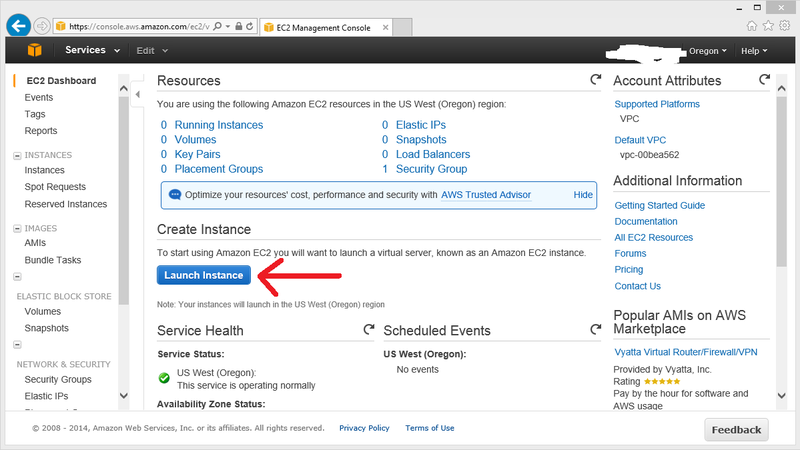 Others use a mix of the solutions, and go with a free Amazon EC2 instance running FileZilla server (the free tier server is adequate, but after the year’s free tier is up you might expect to spend around $15-25/month for the server usage.) The step by step guide to setup is below. There are several reasons why you may want to setup an FTP server for use with certain Foolish IT software. Self-Hosted FTP can be used in d7x as an alternative to our own cloud storage (aka dCloud), and it is currently required with dSupportSuite. You have multiple options to choose from, but we will cover the most common here. While they work great for a time, we can’t really recommend using a network attached device with built-in FTP capabilities (e.g. NAS or router/access point) for several reasons. First, it may not be as easy to secure as paid services (if at all) and it could be extra work to maintain/update as necessary for security patches (if they are available) not to mention that updates for last-year-gear (if they ever manifest) will usually lag behind the current products. Also, we have seen unexplained issues with configuration and proper working usage from time to time that in some cases were not resolved. With that said, personally (not just as the developer since the original d7, but also as the technician who created it to assist me on the job) I have used a flash drive plugged into a mid-high end consumer router in the past. I can at least strongly advise you to use a high quality flash drive with great read/write speeds, it makes all the difference. Generally an FTP server for a Foolish IT app only requires one user account per app, with its own ‘home’ directory on the server. If you have an existing web host wherever your website is located, you probably already have FTP capabilities built-in to your control panel. For example Hostgator uses CPanel, where you would simply add a new FTP user for use with your Foolish IT app. This is a very easy way to get started, especially because this server is exposed to the internet, you don’t need to worry about port forwarding or exposing your local network. 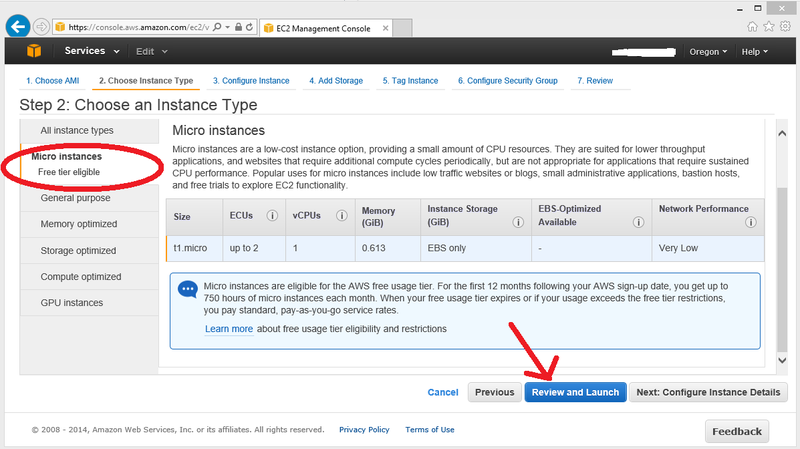 Create an Amazon EC2 Micro Instance. 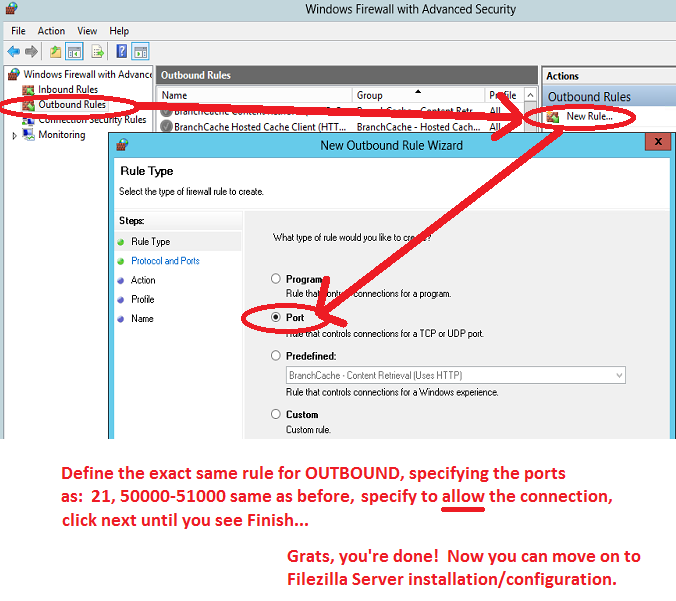 Configure Windows Server for FileZilla. Install and Configure FileZilla Server. 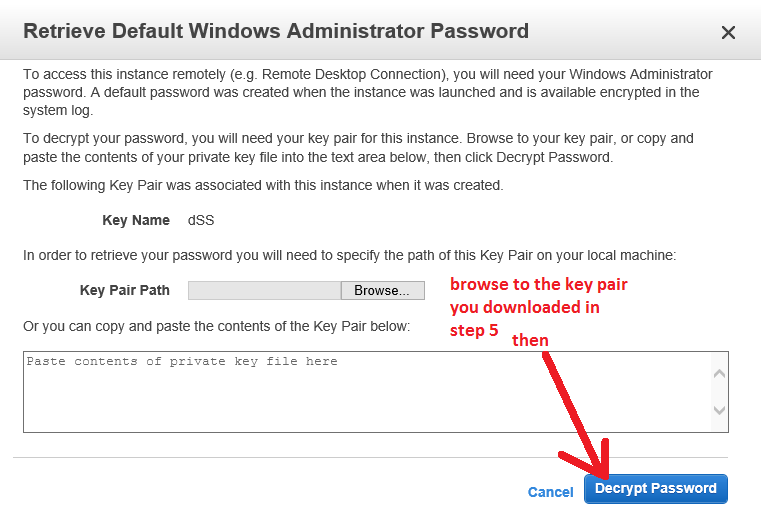 In the following step you will create and download a “key pair” in the form of YOURFILENAME.PEM — hang on to this file, it is used later to retrieve your Windows logon password. In the next step you will use the YOURFILENAME.PEM you created and downloaded earlier. 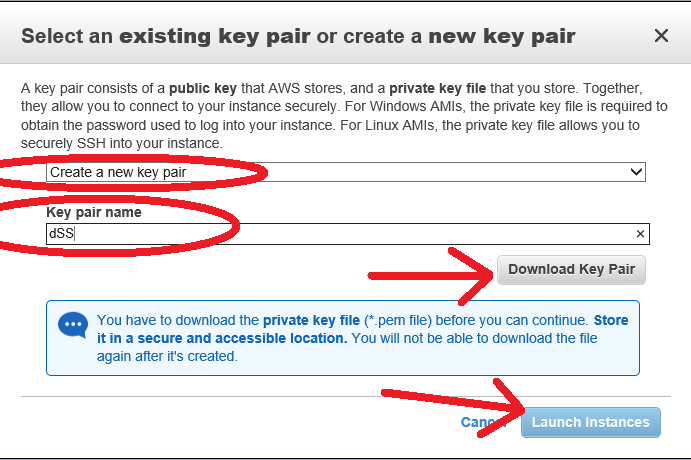 NOTE if you receive an error message after browsing for the file that states it must begin with “—–BEGIN RSA PRIVATE KEY—–“ then you will need to open the file in Notepad, copy all of the text, and paste it into the box below the Browse button. Next, you will move on to Windows Server Setup. Next stop, FileZilla Server Setup. For your FTP server, note that you only need one unique FTP account for each Foolish IT app. 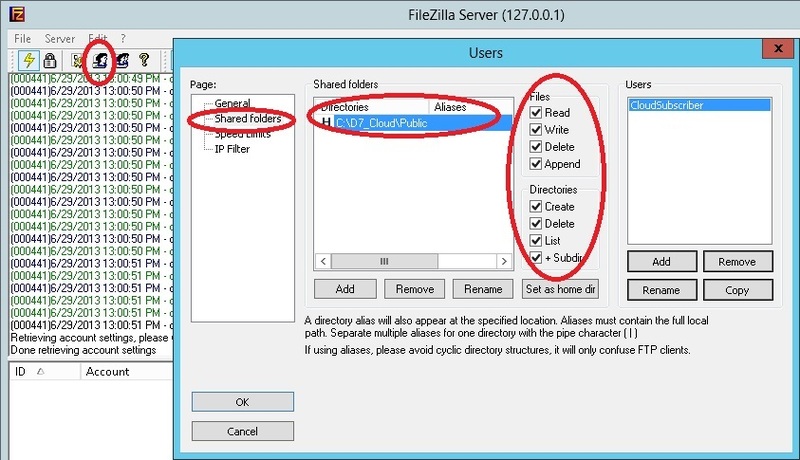 Download and install FileZilla Server with all default options. In the FileZilla console, you want to add one user account, which can be named anything you want. Give that user a Home Directory. Allow all permissions to that directory. The directory may be anywhere on your server’s hard drive. 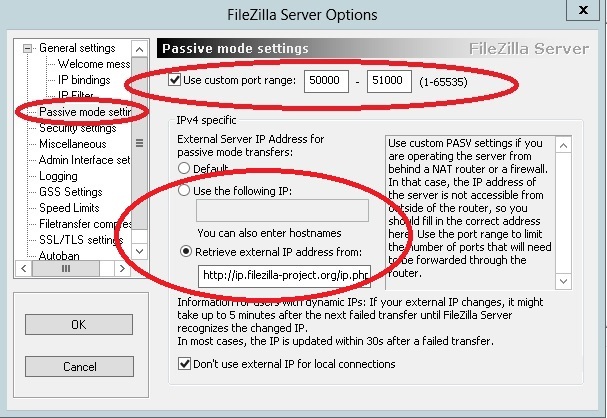 Finally you’ll need to configure FileZilla to use a specific port range for FTP passive mode. Actually any range in the upper blocks will do, but I’ve used ports 50000 – 51000 in the Windows Firewall setup example in the previous section, so we need to use those here also! Also you will need to specify your external IP address (when static) or select the Retrieve External IP Address From option (useful for when you are on DHCP.) 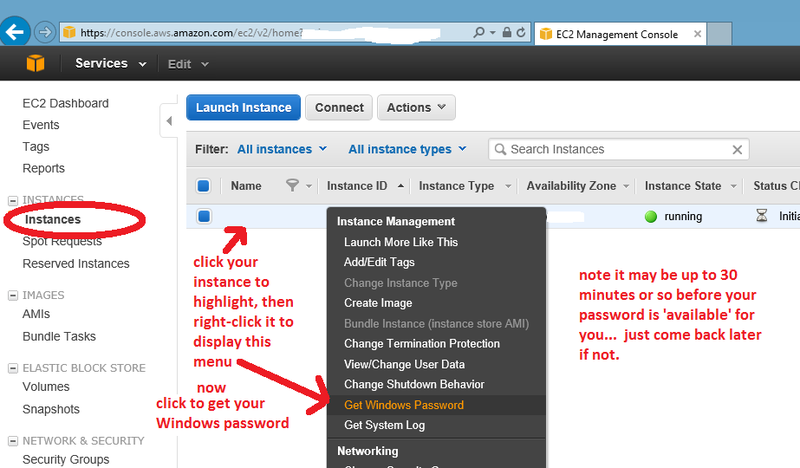 Note since your Amazon EC2 Instance will have a static public IP address, you may use that instead of selecting the Retrieve External IP Address option. 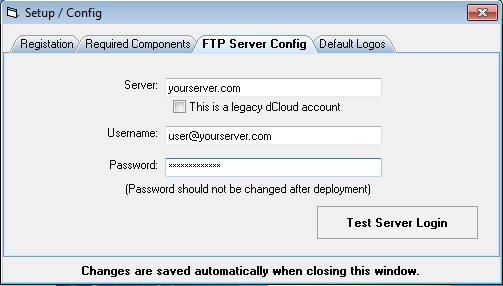 You should be able to login to your new FTP server via FileZilla client or your Foolish IT application. Download dSupportSuite Mgmt Console from the dSupportSuite Manual. Save, extract, and run the included setup executable. Note it is important to only run dSupportSuite Mgmt Console on ONE PC at a time. Since dSupportSuite Mgmt Console is your configuration portal to the FTP Server and dSupportSuite Client Software, you want it on your own PC / bench PC / whatever, do not install on a customer’s PC! Also, do NOT install on the FTP Server itself! Copy/Paste your Registered Name and Product Key into the text boxes on the first tab. It is imperative that you copy/paste so that the text is exact, including spaces and dashes in the product key! Ensure the registration is accepted by using the Validate Registration button. Verify that each of the required components are installed (Inno Setup, which will state installed/not installed, and dSupportSuite Client Software which if installed will give a version number.) Use the buttons to download/install the required components if not installed. 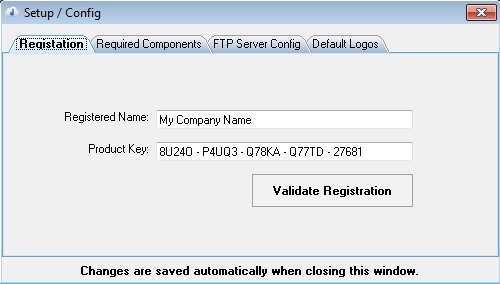 An FTP server is required for usage with dSupportSuite – it is used to store and distribute the configuration to dSupportSuite Client Software. The FTP server must support Passive FTP, and communication will not be secure. 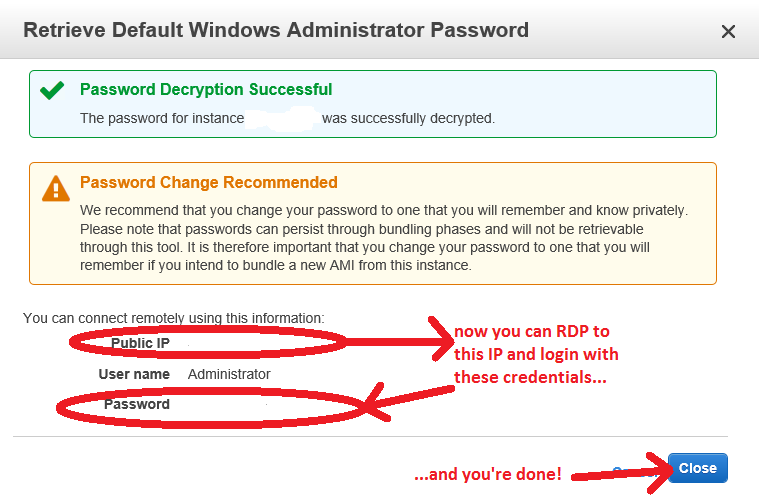 Always test the server login and ensure you can login before working with dSupportSuite. Default logos set here will be pre-loaded into each new template or Client ID configuration that you create. Logos may be overwritten or configured at any time within the dSupportSuite Client Software configuration itself. The dSupportSuite Mgmt Console (dSSMC) is used to create and deploy configuration sets for remote copies of the dSupportSuite Client Software. dSSMC will check for updates to itself, and also re-download (refresh) your Client ID subscription information from your FTP server every 10 minutes that dSSMC is running. Additionally dSSMC will backup your subscription information every time you remove a Client ID or close dSSMC. WARNING: operating more than one copy of dSSMC at one time even on different PCs is NOT recommended. dSSMC exchanges configuration files with your FTP server – if multiple copies are open and configuration changes are made – especially to the Client ID list, trouble will occur!! To begin, you’ll want to always ensure you are using the latest dSupportSuite Client Software, so take note that your local version at the top of the interface is the same as the current version. The local version is the one you are currently working with, the current is the version available for download from my server. There are two types of configuration set you can create for the dSupportSuite Client Software, a Client ID config and a Template config. A Client ID contains a configuration set for dSupportSuite Client Software, which is installed on your customer’s machines. A single Client ID is typically created for each different customer you have using the dSupportSuite Client Software, and all machines belonging to that customer with the client software installed use the same configuration associated with this single Client ID. There may sometimes be a need to assign multiple Client IDs to a single customer, for example if a different configuration is needed for workstation and server OSes. A Template is like a Client ID in that it is a container for a configuration set for the dSupportSuite Client Software. A Template differs from a Client ID in that it cannot be tied to any deployed copies of the dSupportSuite Client Software. A Template can be copied to one or more Client IDs, overwriting their existing configuration. Likewise, a Client ID may also be copied to a Template, overwriting its configuration. Because either a Client ID or a Template can be copied to the other, it doesn’t really matter which one you start with. 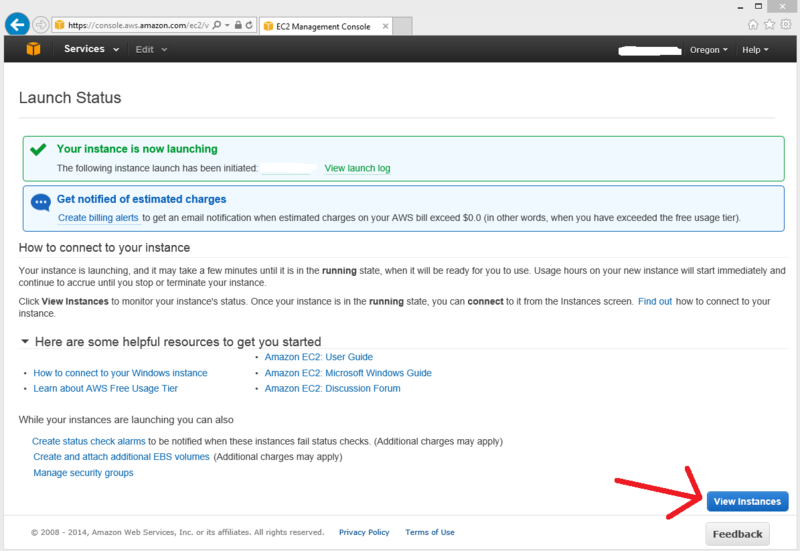 To get started, find the New Client ID button or the New Template button (on the Manage Templates tab) and click. Type a new Client ID or Template name in the prompt, using care to only include characters that could be found in a standard Windows directory or file name, and we recommend always using lowercase letters. Next, the configuration interface for the dSupportSuite Client Software appears if you selected to create a new Template. If you created a new Client ID you will need to double click on the newly created Client ID to start the configuration interface for the client software. 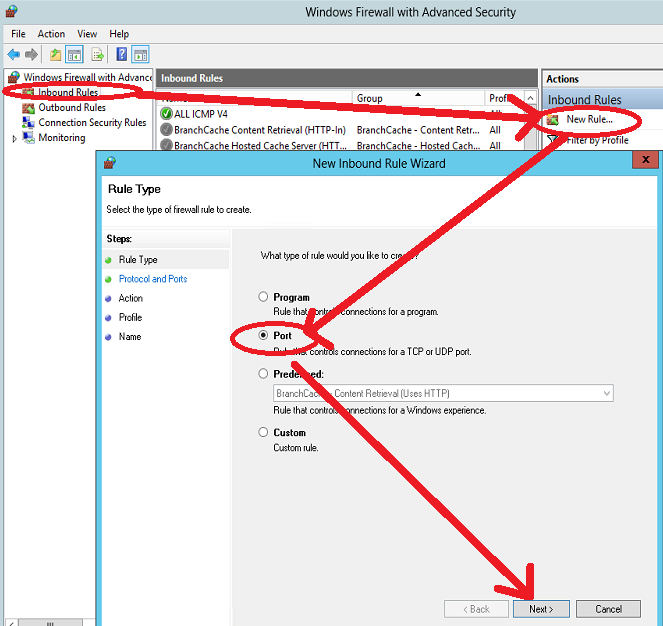 Once you have saved a configuration set from the dSupportSuite Client Software configuration interface, you can create a custom setup installer capable of installing that pre-configured setup on a customer’s machine. If you created a Template, you’ll want to ensure you have created a Client ID for the deployment, and then copy the config to the Client ID. Highlight the desired Client ID to create a custom setup installer, and configure the options on the Create Setup Installers tab. Once configured, use the Compile button for that type of installer. These “installers” will install the dSupportSuite Client Software to your customer’s PC, and can be run in standard mode with user interaction prompts, or in an invisible/unattended mode with certain command line parameters passed to the setup executable. There are two types of installer you can create, a Customized Installer and a Generic Installer. A customized installer can be created and tied to a specific Client ID, so that this software always installs and configures for that particular customer. Optionally customer information may be embedded inside the installer, prompted for after install, or skipped entirely. A generic installer allows you to carry one installer to install the dSupportSuite Client Software for multiple different Client IDs. You have the option to enable new Client ID creation from the generic installer as well. 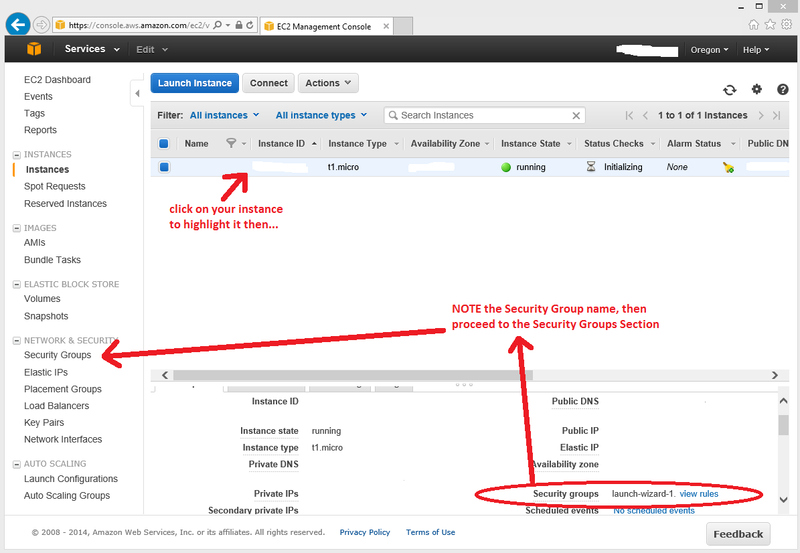 You can deploy existing or updated configuration sets you have configured for your Client IDs via the “With Selected Client ID(s)” menu at the top of the console, or via right-click in the Client ID listbox. In those menu options you can choose to upload the config only, the rules only, or both. Rules are kept separately, and always refers to the event log monitoring rules for the real-time event log monitoring. With Client IDs you can control what the software does by a reconfiguration, or if you just need to quickly restrict certain functionality you can do this from the Manage Restrictions tab. You have the option to force a URL to be displayed when a restricted action is performed, and you can also remotely uninstall the software. At the top of the interface, you have a deployed version and a revert version. The deployed version of the software that you have uploaded to your FTP server for your clients to update from. The revert version is the previously deployed version, which you can “revert” to in case a newer deployed version causes issues. This functionality is not available to users of dCloud legacy accounts, you must be using your own FTP server for this functionality. Add SSL/TLS and AuthTLS capabilities for FTP server backbone. Done. 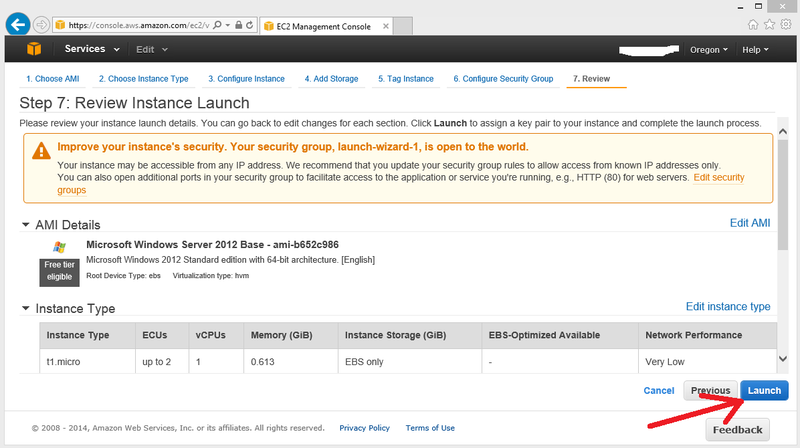 Implement online storage of templates and other Management Console settings. Implement a system to link Client IDs to templates on the server. Internet Explorer is in Work Offline mode. In some cases the software will attempt to auto-correct this. 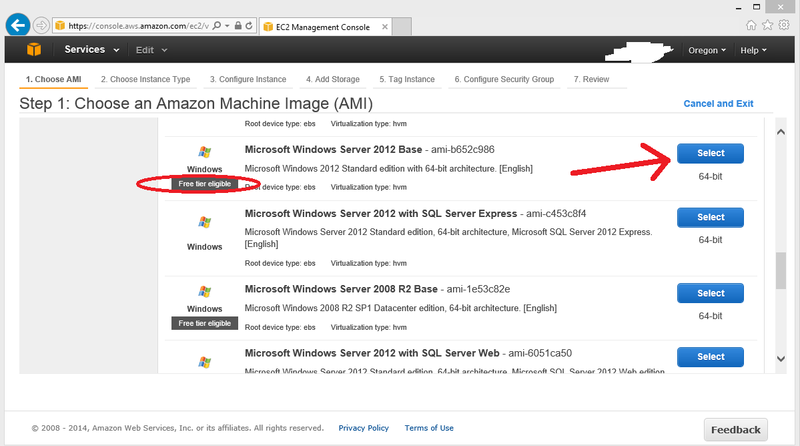 On a server OS when IE Enhanced Security Configuration is enabled for administrators. When scheduling a Maintenance task to run on the 2nd week of the month, it will run on the 1st week of the month instead if the client OS is Windows XP. You may occasionally see in the event logs one or more Event ID 7031 events triggered reporting that the dSupportSuite Event Service has terminated unexpectedly, and that the service was restarted. Sometimes this service does stop but it is configured to always restart instantly and this behavior is normal. In fact, the service restarts so quickly that it is able to report it’s own event for the crash. The only time you need to worry is if you get an error in a health check/Heartbeat that states that “My Event Monitor Service is NOT Running” which means that it cannot start for some reason. There is no multi-language support for local logging / email reporting features, and there are currently no plans to implement this unless I receive some reasonable requests for the feature. Mgmt Console may crash when attempting to update the client software if you skipped the install client software button in the config/setup. Ensure you have the prerequisite FTP server ready before install! 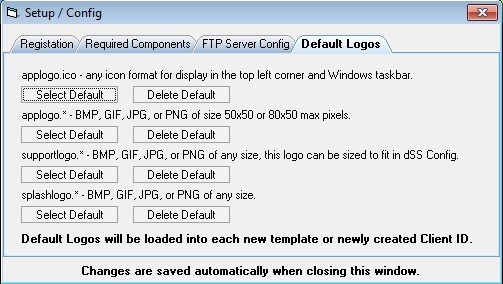 Do NOT install Mgmt Console on the FTP server itself; this should be installed on a local Windows PC that you will use for Management of the server and client software. Emsisoft a2cmd – Optional, for client software configs created prior to March 14th, 2017. Corrects all issues with the latest a2cmd application updates from Emsisoft, please see the instructions included with the download for installation/usage.